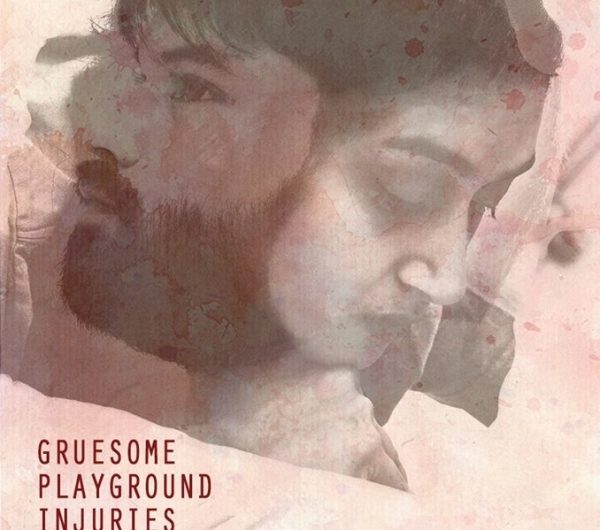 Adapted from the play by the Pultizer Prize-nominated playwright Rajiv Joseph, GRUESOME PLAYGROUND INJURIES is the story of the relationship between Adhiraj and Ira. It unfolds between the time they are eight years old till the time they are thirty-eight, in eight scenes that hop forward and back in time. In every scene, Adhiraj and Ira share with each other wounds, both external and internal, as they come together and fall apart. The show opened in Bangalore 2015.